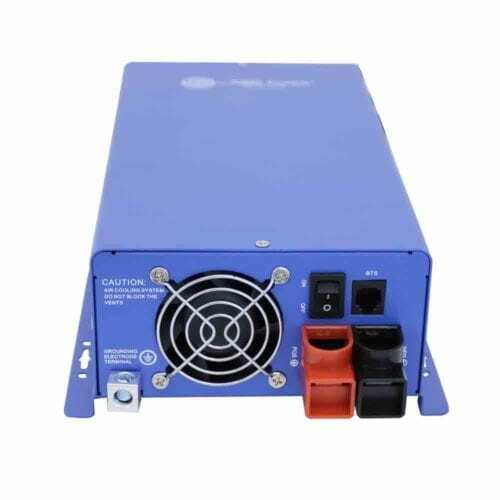 Running your equipment off the right voltage output is crucial, regardless of what power source you’re using. 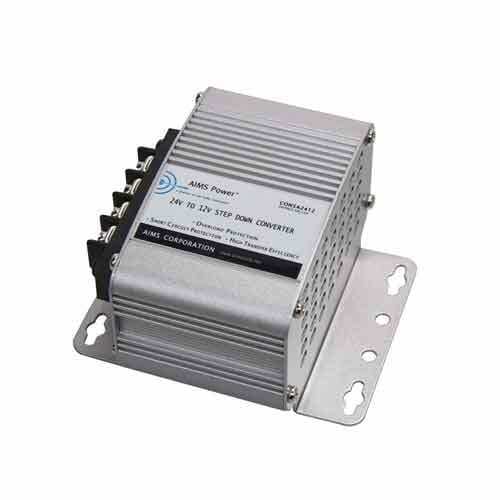 Too few volts won’t give you the power you need, while too many volts can permanently damage devices. 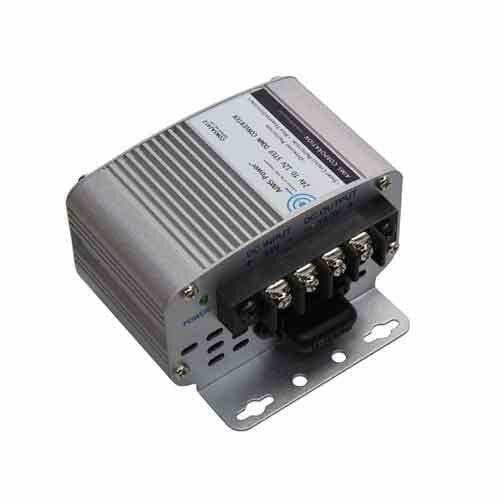 Our DC power converters are designed to safely switch voltages to the ones you need for different applications. 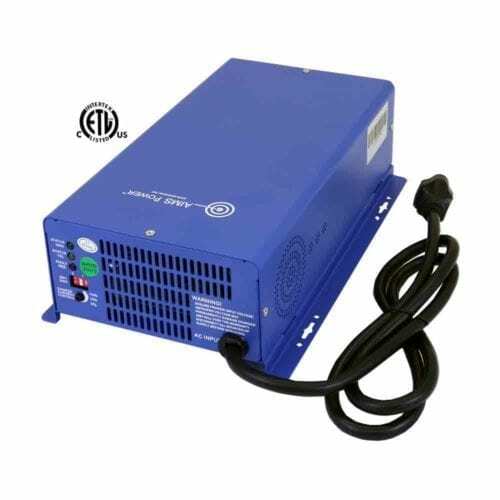 Both 24-volt and 12-volt power systems are still in widespread use, and most equipment is specifically designed to work with one or the other. 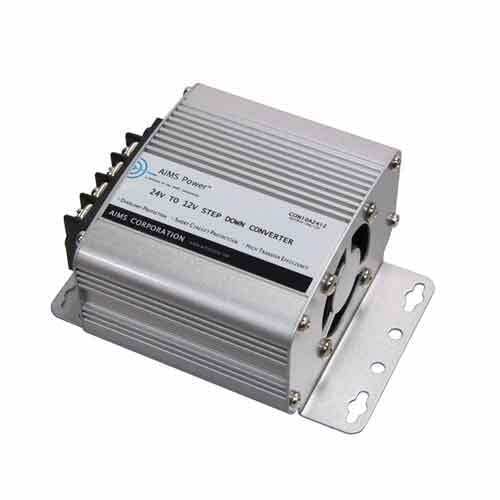 Instead of buying two sets of equipment, you can spend a fraction of that on power converters that connect to the existing system and give you the safe power output you need. 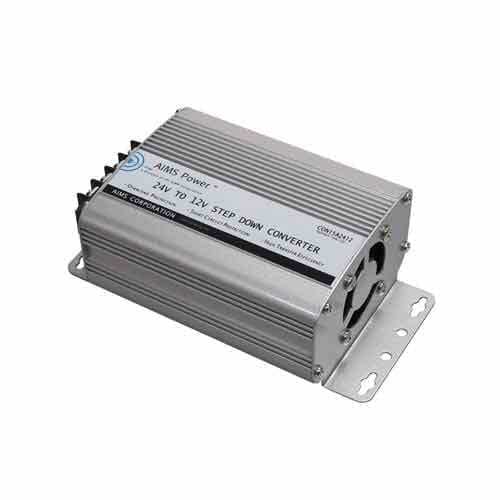 When talking about an inverter vs. a converter, it’s important to know the difference. 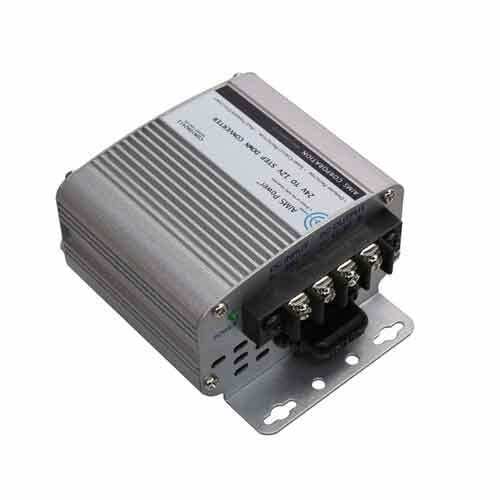 Inverters are for converting direct current (DC) to alternating current (AC), which lets you run AC devices when only DC battery or generator output is available. 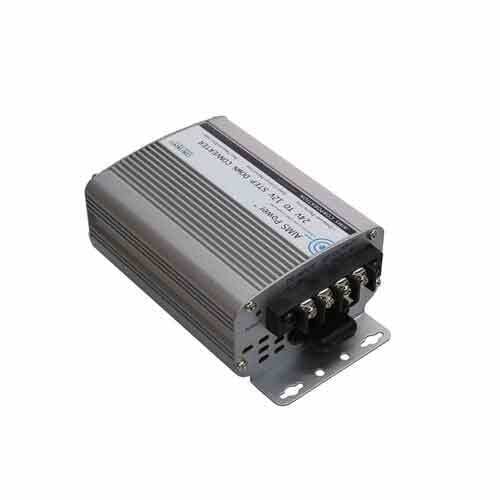 On the other hand, a converter leaves the current type as-is and instead changes how much voltage is transmitted to devices. For example, a 24V to 12V buck converter steps a 24-volt direct current system down to a 12-volt DC output. 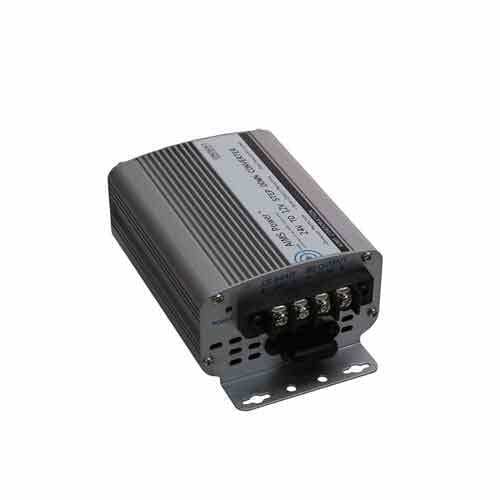 You can then run commercial equipment, medical devices, electronics, security systems and other appliances that are designed for 12-volt DC power. 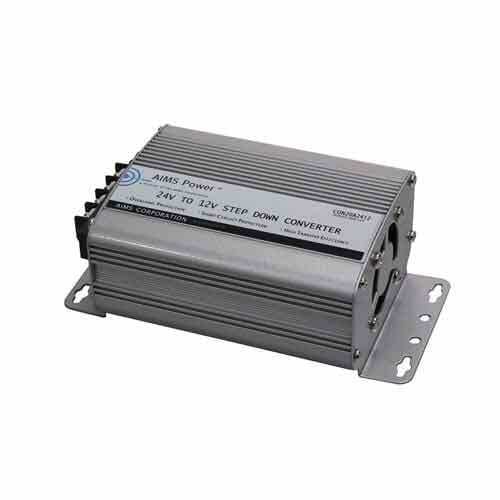 The Inverter Store has a variety of step-down power converters for use with both regular power systems and with our inverters and batteries. 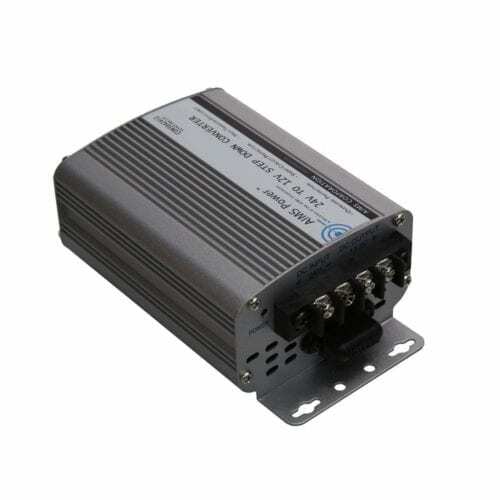 These VDC converters come in more than half a dozen current outputs, from simple 5-amp converters for running phone chargers or mp3 players to 60-amp power converters that can support several large appliances. Each one is CE-certified and comes with a one-year warranty and a year of free tech support. They also have advanced features such as overload protection, short protection and low/high battery shutdown in a rugged aluminum case. 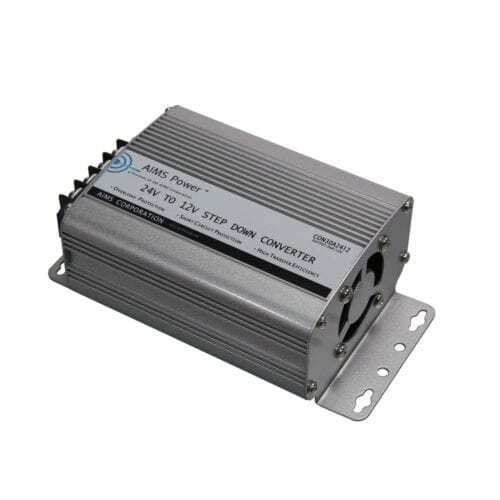 Order your new power inverter today or contact our experts for advice on which one will keep you safely powered up.